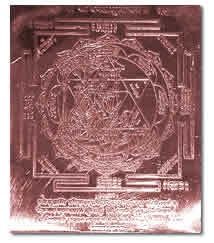 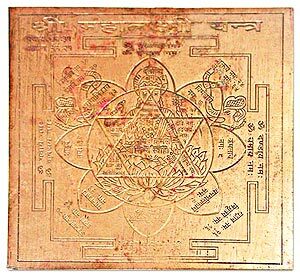 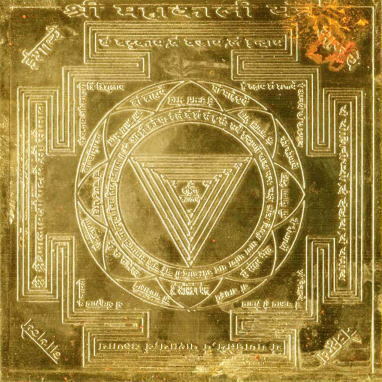 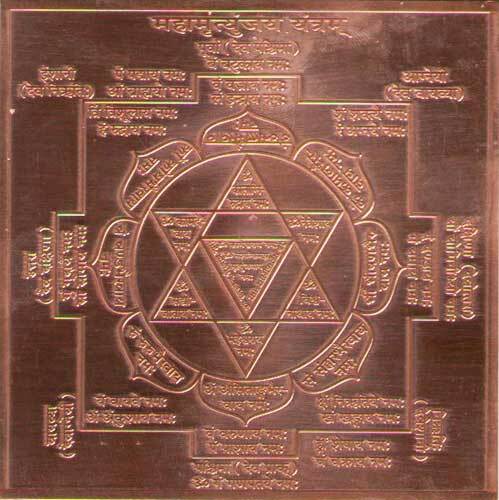 Our Yantras are purified and Energized / Siddhi through an vedic ritual by specialized priests in India and the Pranpratishtha ritual is done to invoke energies in the Yantra.Energizing or Sanitizing Yantra is most important process in Yantra remedy. 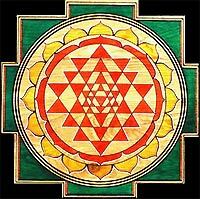 This work is done with utmost care & purity. 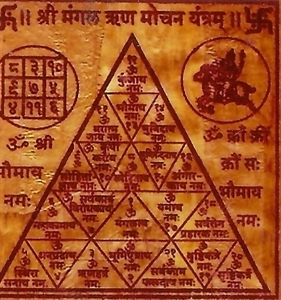 Puja of the yantras are done by learned Pandit/Guru, specialized in energizing the yantras by the Mantras and Homam. 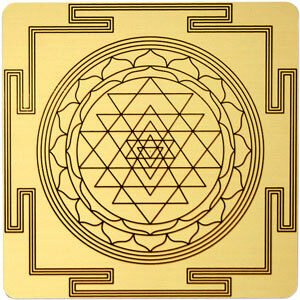 Our Yantras are in Bhoj Patra, White Gold, Yellow Gold, Ashtadhatu, Silver, Copper, Parad ,Crystal and Sphatik. 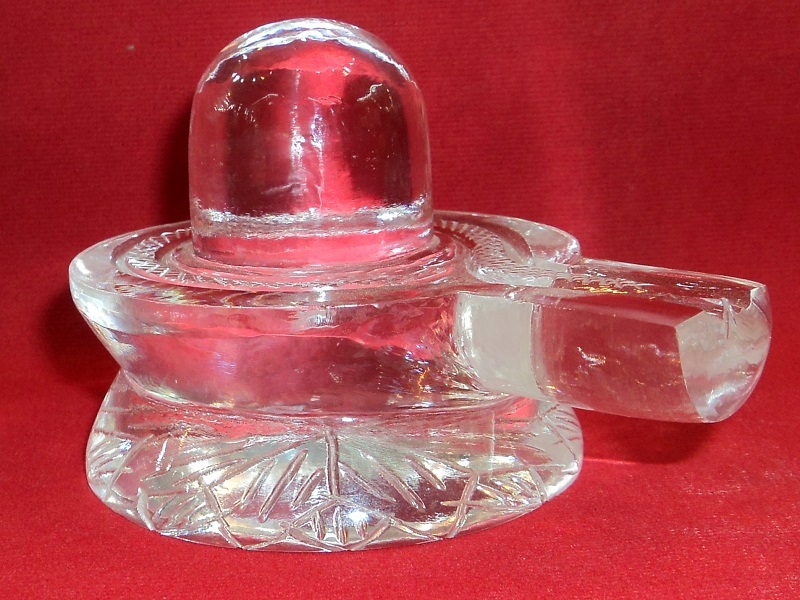 Various other Puja items are also available with us on demand. 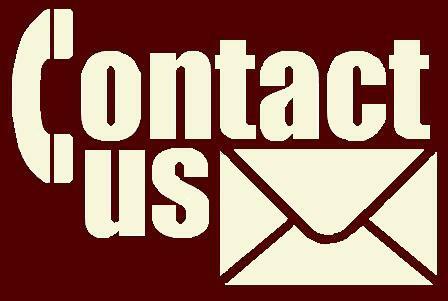 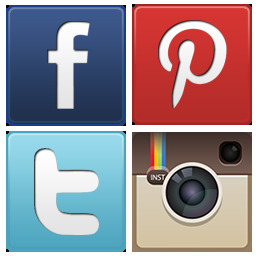 Please send your request by email at netmaxsolutions@yahoo.co.in, to enable us to send You details of the products i.e. 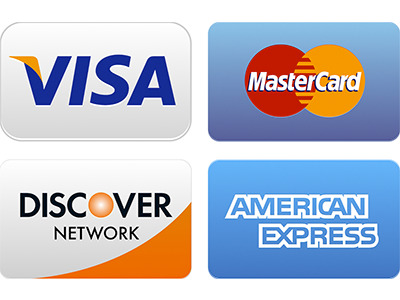 availibility, weight and pricing etc. 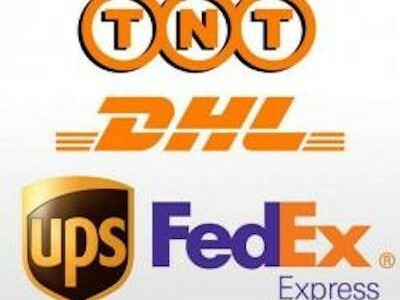 Shipping/Handling charges may be extra.